Israeli Occupation Forces (IOF) on Sunday carried out an arrest campaign in the occupied city of Jerusalem, targeting seven citizens, including a woman. The detainees were sent into detention and interrogation centers in Jerusalem. 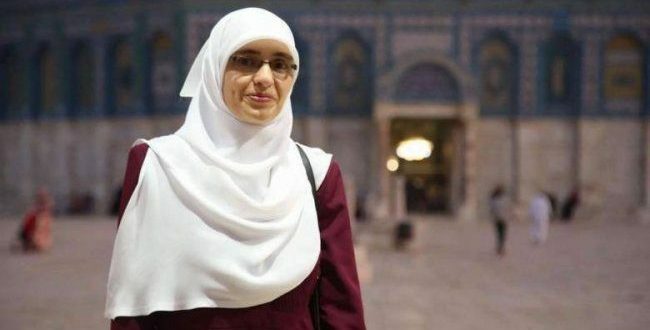 Arrests included Jerusalemite activist, teacher Hanadi Halawani, and younths from the old city of Jerusalem. One youth was also arrested from Hizma town, northeast of Jerusalem. This comes as hundreds of settlers break into the courtyards of Al-Aqsa mosque under heavy police protection for the “Destruction of the Temple” Jewish holiday.